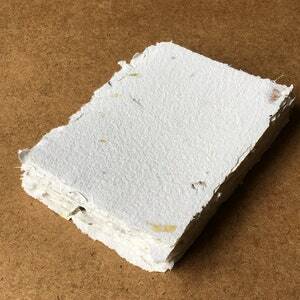 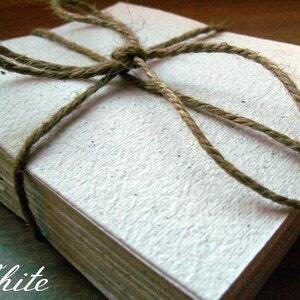 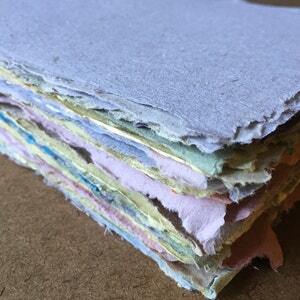 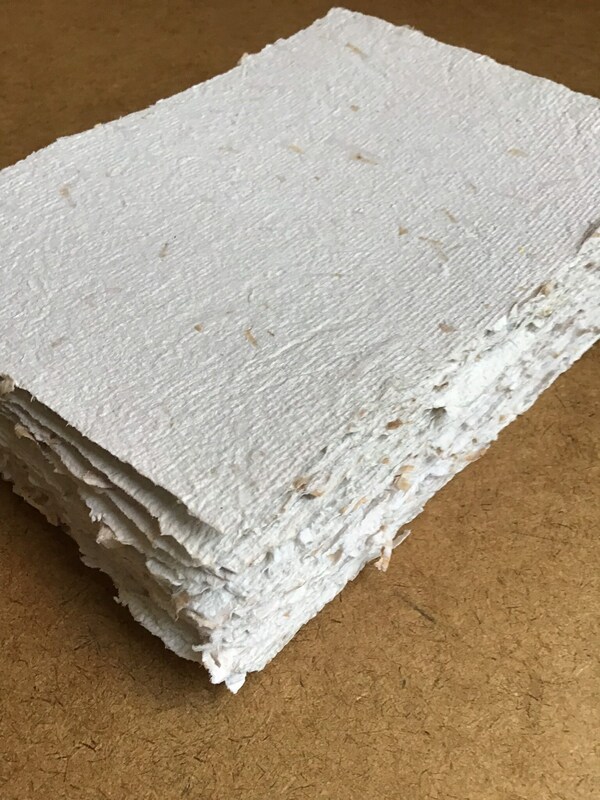 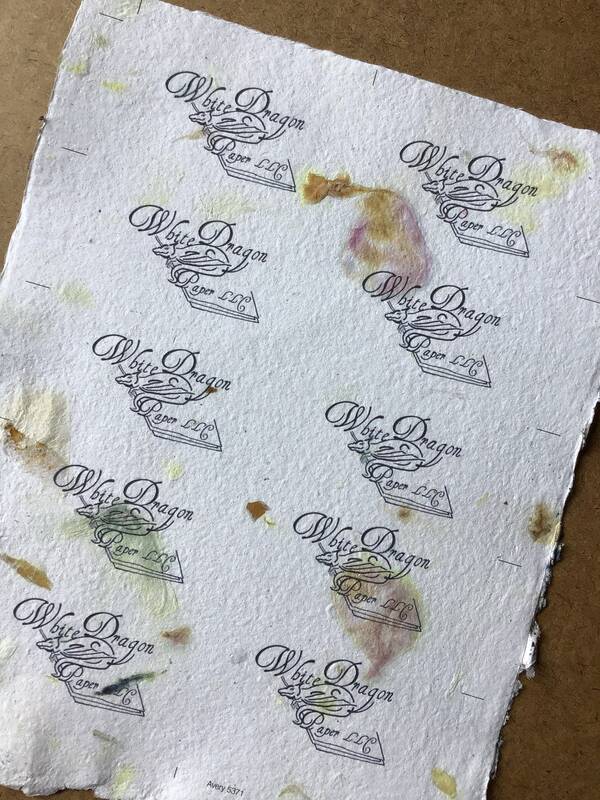 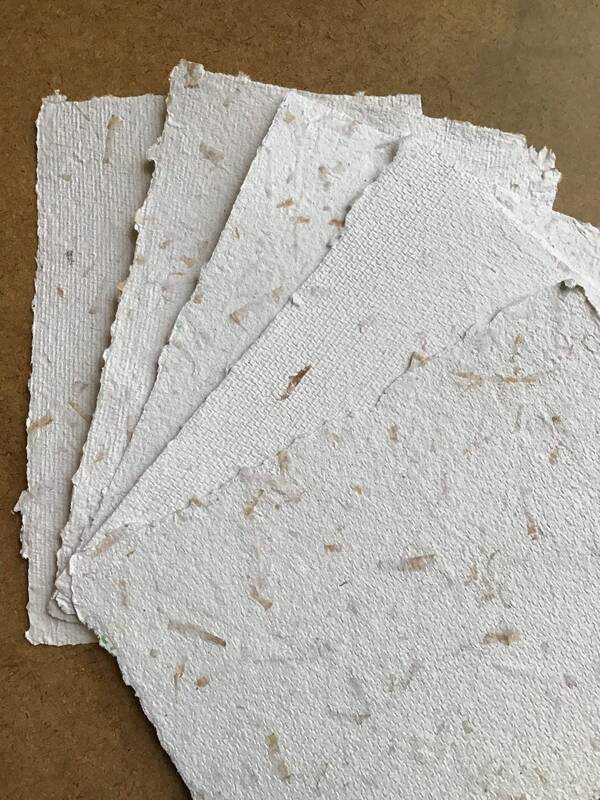 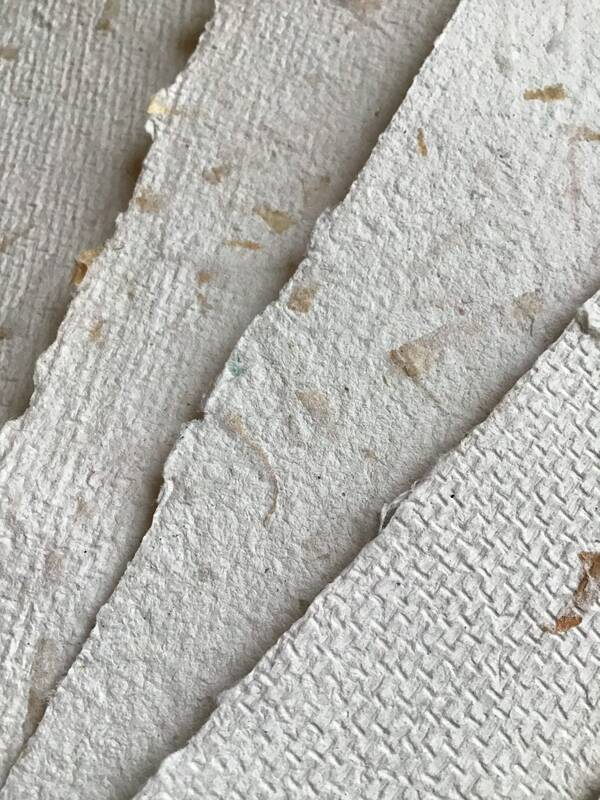 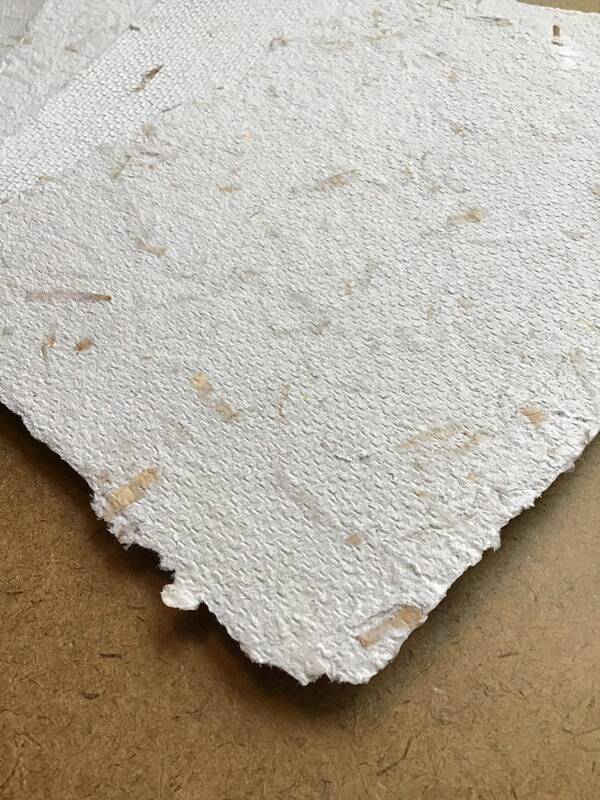 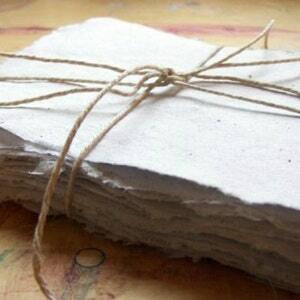 This listing is for individual sheets of beige, eco friendly, handmade paper, made from recycled materials with real wood cedar shavings embedded into the sheets. 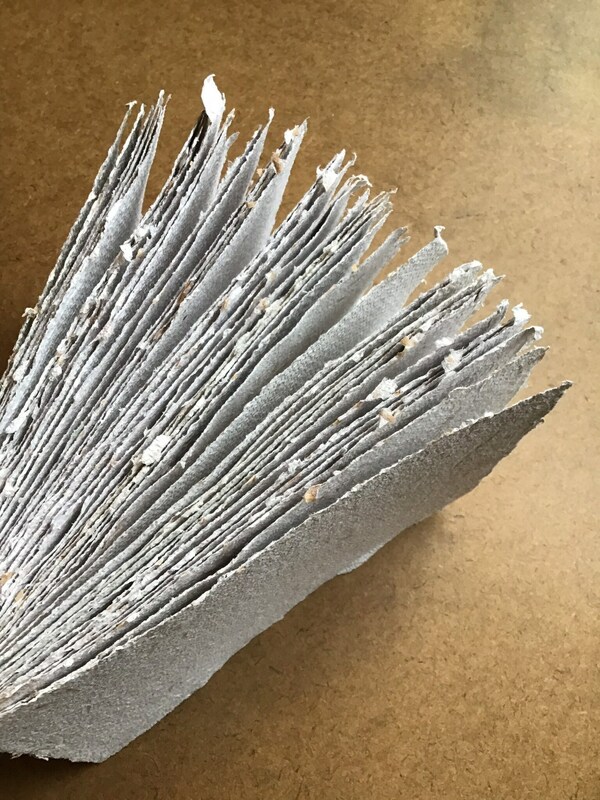 To order more than one sheet, just select multiple quantities upon checkout. 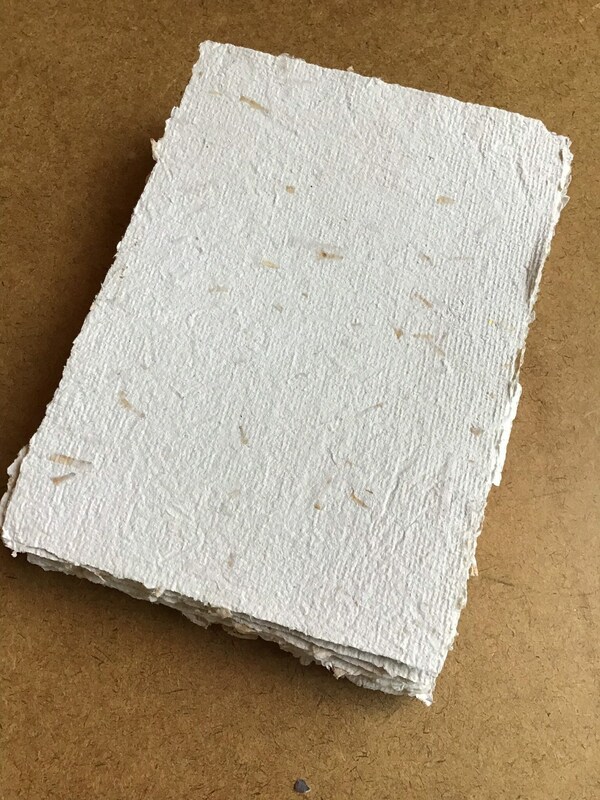 For orders of more than 40 sheets, please allow 1-4 weeks for processing (1 week for 60 sheets, 4 weeks for 100 sheets).